It seemed as if she wanted to say it and was looking for an opportunity to do so. We found out why the next day. Last Wednesday, the Fed released the second half of the results of its annual bank stress tests. 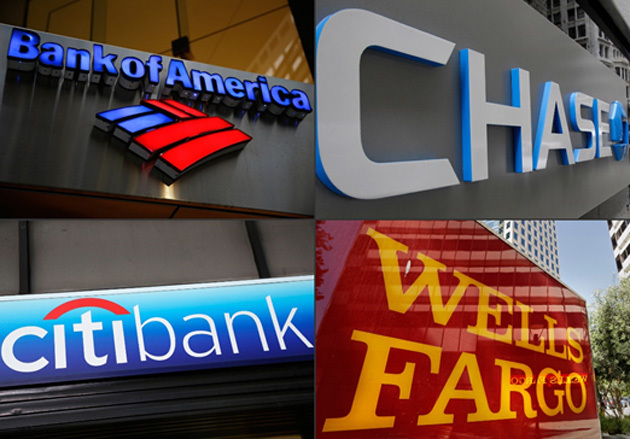 All 34 top US banks passed—for the first time since the post-2008 crisis reforms took effect. In practical terms, that means the banks can distribute more capital to shareholders as dividends and stock buybacks. Which is weird when you think about it. The Fed says the banks are safe, so now they are free to make themselves less safe by reducing their capital buffers. The six largest banks got permission to distribute about $100 billion. Naturally, bank shareholders had a ball, but whether it’s good for the system is another question. 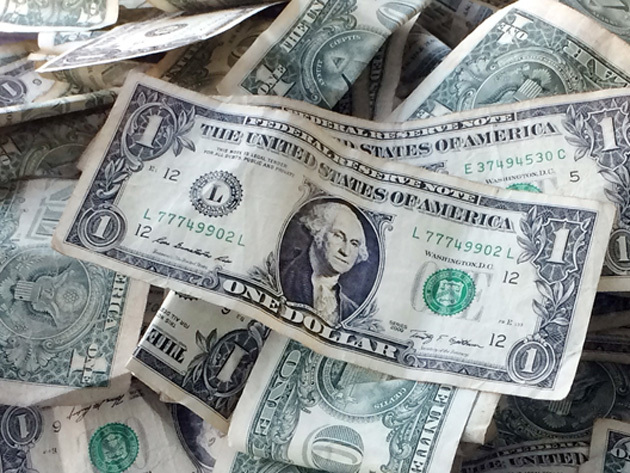 It means the next crisis bailout of those banks, if one happens, will be $100 billion larger. There won’t be another bailout! 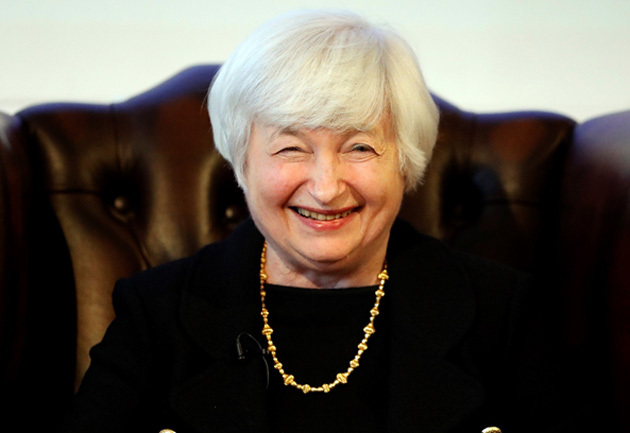 Because, remember, the Fed chief herself said there won’t be another crisis in our lifetimes. It looks like Yellen’s answer to that question was a planned signal to the banks: Go ahead and pay those dividends. We’re off your backs now. As I said, it would be great if Yellen were right and we could avoid another financial crisis—but I’m not going to bet on it. In fact, her predecessor, Ben Bernanke, was becoming a laughing stock among professional investors during his time in office, because everyone agreed that he made the best contrarian indicator they’d ever seen. If Bernanke said there was no housing bubble, better take your money out of mortgage-backed securities immediately. If Bernanke said the economy was stable, better watch out below for falling rocks. If Yellen is anything like Bernanke, her uncommonly daring statement could mean that we are getting closer to another stock market crash and recession. US markets already look shaky. Even if the banks are okay, many other things could trigger a crisis. One thing that scares me is the increasing concentration of gains in a handful of technology stocks. Some of those companies are legitimate champions, but they can’t carry the whole market higher. Problems in any of them could easily make it drop, though. Then there’s the Fed with its fixation on raising rates despite slow growth, which could easily set off a deflationary recession. Not good for growth stocks or real estate. To reduce our exposure to this particular house of cards, I’ve been looking outside the US for new investment opportunities. A European transport stock that should benefit from changing trade flows and pays close to 6% in dividends. An emerging-markets fund that filters out the high-risk, high-volatility players and holds only stable stocks poised for steady growth. A global natural resources fund that generates option income from commodity-producing stocks around the world. I also look for ways to stay in the US with reduced risk. You can do this by moving up the capital structure to own preferred stocks, as well as quality-screened dividend payers from defensive sectors. In an ideal world, we wouldn’t have to worry about unstable banks. We wouldn’t have to deconstruct central bankers’ statements. We might not even have central banks. Instead, to paraphrase Don Rumsfeld, we must trade the markets we have, not the ones we wish we had. Hiding in cash, or gold, or whatever you think is a safe haven, is probably not the best move either. This is no time to put all your money on one horse, no matter how safe it looks. Far better to find stable, income-producing assets that align with the macro trends. It’s more work, but pays off in time. P.S. I filled in for John Mauldin last weekend while he went on his honeymoon. Check out Thoughts from the Frontline here. July 6, 2017, 9:43 a.m. Thanks for your comment. I suggested US investors look for opportunities outside the US. I didn’t say to buy indiscriminately. Doing so creates the problems you mention. That is not what I recommend. July 3, 2017, 3:28 p.m.